ProGrade Digital is a new memory card company started by former Lexar executives that recently began producing professional-level CFast 2.0 and SDXC UHS-II memory cards and card readers. 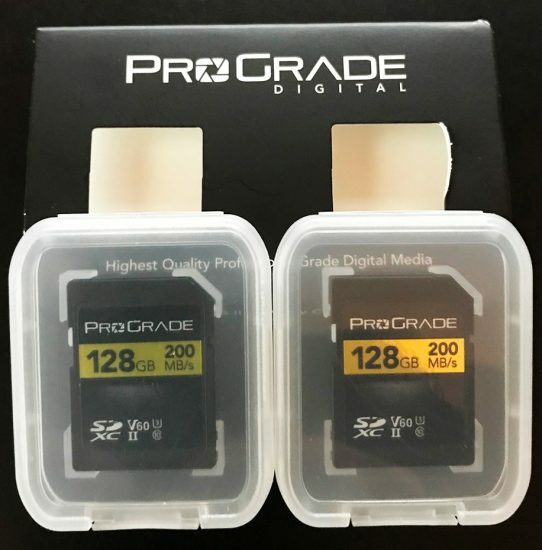 ProGrade memory cards are currently listed for sale on Amazon US and are already shipping - a reader just sent me the above picture of the ProGrade Digital SDXC UHS-II model he received yesterday. ProGrade memory cards will be sold also at B&H Photo. For now, I have not seen any comments or plans for ProGrade to produce XQD memory cards (the current Lexar XQD memory cards were recently discontinued). 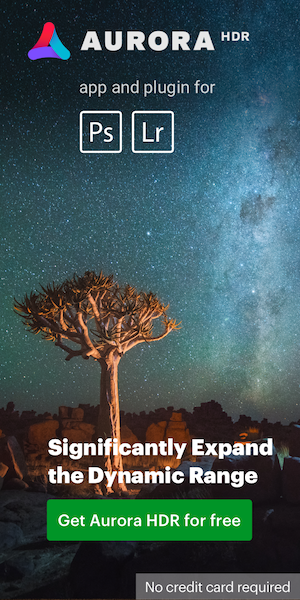 This entry was posted in Other Nikon stuff and tagged ProGrade memory cards, XQD memory cards. Bookmark the permalink. Trackbacks are closed, but you can post a comment.